eSports can be considered as the professionalisation of video gaming. The top pro-gamers are earning millions, signing lucrative sponsorship deals and are the stars of the future, just like football players or NBA legends. The pro gamers who play at this level know the games inside out, much like a professional footballer or athlete would in their respective fields. There are prominent teams that attend these events who are professional gamers and often have sponsorships from technology and gaming manufacturers (like Samsung, Nvidia, Intel, SanDisk, etc..) or big non-endemic brands like (Coca Cola, American Express, Red Bull, Nissan, etc..). ESPORTS GAMES AND TOURNAMENTS There is no definitive list of games that are suited for eSports but the most important (and played) video games are League of Legends (LOL), Counter Strike: Global Offensive (CS:GO), Overwatch, DOTA 2 (Defense of the Ancients 2), Call of Duty (CoD), StarCraft2 (SC2), FIFA, Halo, World of Warcraft (WoW) and Hearthstone. The software house Valve, for instance, runs a tournament called The International, solely devoted to its own game Dota 2; its prize pool for players was nearly $10 million in 2016 edition! To put the prize pool in perspective, the total capital on offer outweighed a host of sports tournaments’ payouts, including the Super Bowl ($9.9m), the Masters Golf Tournament ($9m), and the Tour de France ($2.73m). Blizzard also runs its own tournaments for its eSports video games, called Blizzcon, in November and last year's edition registered the sold out of the 15,000 seats of the Staples Center in Los Angeles. 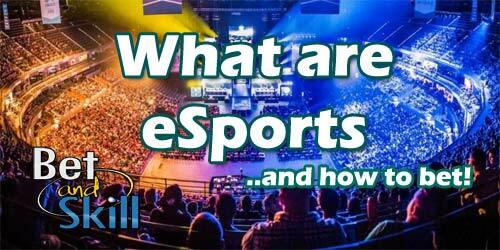 ESPORTS GROWTHeSports are a global phenomenon. For instance, South Korea has its own governative body created to manage eSports in the country. It’s called the Korean e-Sports Association (KeSPA), and it falls under the jurisdiction of the Ministry of Culture, Sports and Tourism. UK also has its own official eSports body - The United Kingdom eSports Association (UKeSA) - the equivalent of the Football Association (FA). Traditional" sports clubs, like Premier League football teams, are starting to hire eSports players to represent them in competitions. The most important football teams (Real Madrid, PSG, Bayern Munich, Juventus, etc..) are creating their own eSports team and it would be no surprise if they manage to create eSports dedicated tournaments and leagues. WHERE TO WATCH ESPORTS Some games are played on consoles like Xbox One or PS4, while others are played using PCs over a LAN connection. Matches can be viewed by spectators at a live physical event or over the internet via streaming. eSports are watched by millions of fans. Twitch.tv is by far the most popular streaming service for spectator gaming, and last year it sold to Amazon for $970 million. In 2015, the company announced it had reached a huge milestone of 100 million monthly viewers, 1.5 million unique broadcasters, and 11 million broadcasts each month. Anyway, Youtube has announced it will heavily invest in eSports streaming while ESPN and Yahoo already are big actors in this industry. The biggest eSports event last year was the League of Legends World Championships final, which attracted more than 35 million viewers on Twitch! HOW TO BET ON eSPORTS? Since eSports is one of the largest sports globally, attracting more fans than traditional sports such as American football and basketball, gambling companies are starting to offer the opportunity to place bets on eSports tournaments all around the world. We have created a section called "eSports Betting Sites". 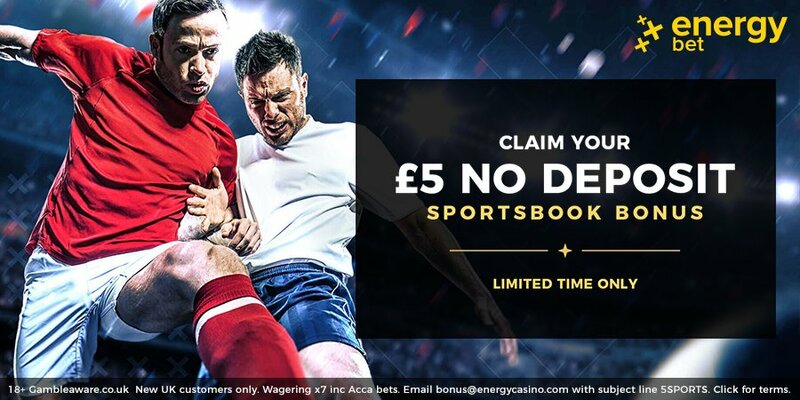 Please visit it in order to have an up to date overview of the the best bookmakers offering the possibility to bet on eSports, including the best promotions and welcome bonuses for new customers. Visit e-godds for more info. Unfortunately, if you live in the United States, your chances of getting in on the action are slim because online gambling is illegal in most states. "What are eSports and How to bet on eSports?"